24 hour Fitness - it is our mindset. 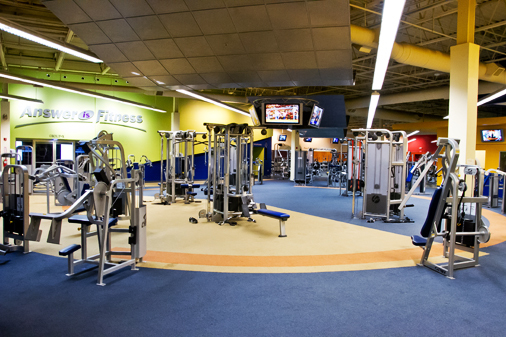 Our state-of-the-art, 35,000 square foot facilities are located in North Attleboro MA. 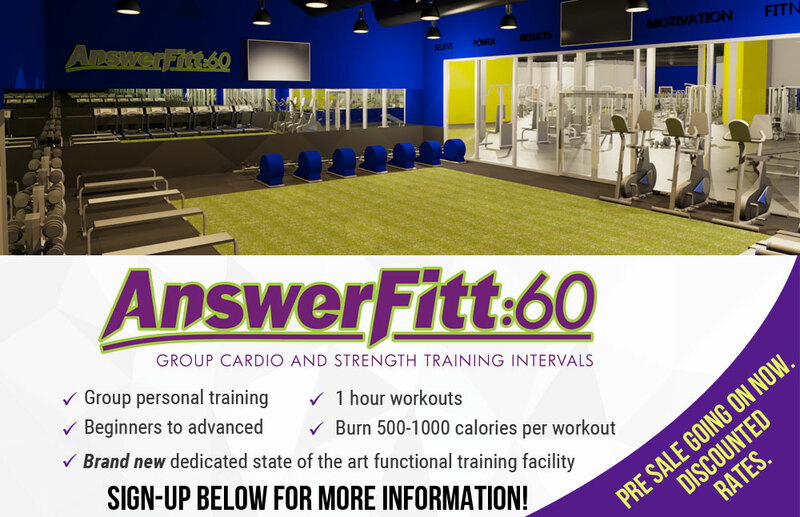 Our members not only have access to the most advanced fitness equipment and programs in the industry, but to a fitness environment that is unlike any other. Created and built with the highest standards in mind, the amenities include free weights, cardiovascular and resistance training equipment, group exercise studio, yoga, pilates and cycling rooms, a juice bar, tanning and executive locker rooms that are always spotless. The whole environment is engaging and fun. Additionally we offer innovative kids facilities (playcare) as well as a highly motivated, enthusiastic and well-trained staff. 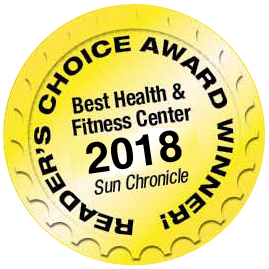 The Answer is Fitness philosophy comes from thinking 24 hour fitness and is based on creating a different type of fitness experience, one that embodies a commitment to quality and excellence. This vision was created, and continues to evolve today.. "We've created an environment along with the programs that allow individuals to more fully enjoy their hobbies outside of the gym, such as golf, running, basketball, tennis, softball, and other activities." Bill Silvestri is at the forefront of that experience and commitment. For more than three decades, the award winning Silvestri Corporation, has established a reputation for innovative business strategies, quality construction, and an uncompromising demand for the highest standards throughout New Hampshire and Massachusetts. The Silvestri Corporation has left its mark of excellence on more than 10 million square feet of property that ranges from luxury residential developments to large commercial and industrial projects.